The BTK Railway firstly connects the three countries of South Caucasus region, starting from Azerbaijan to Georgia and Turkey, as the functional link between China and Europe. 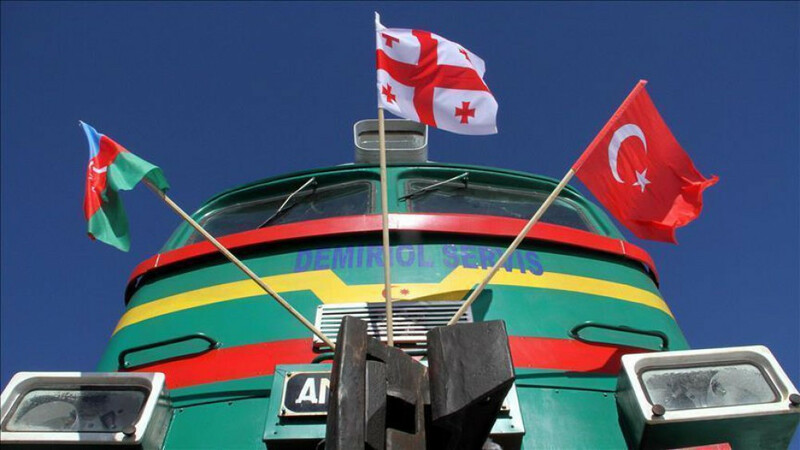 The railway will carry up to 6 million tons of cargo and one million passengers annually. It is expected to raise the level to 17 million tons of cargo and 3 million passengers by 2030. The construction of the railway started in 2007 and has been completed in ten years due to the geographical and technical difficulties. Currently, a new opportunity emerges for intercontinental transportation from East Asia to Western Europe.